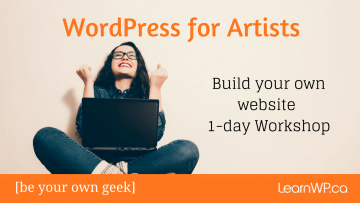 Posted on January 11, 2019 Author Ruth Maude	2 Comments on How to make an Art Retreat or Workshop great! Last weekend I had a fabulous art experience. 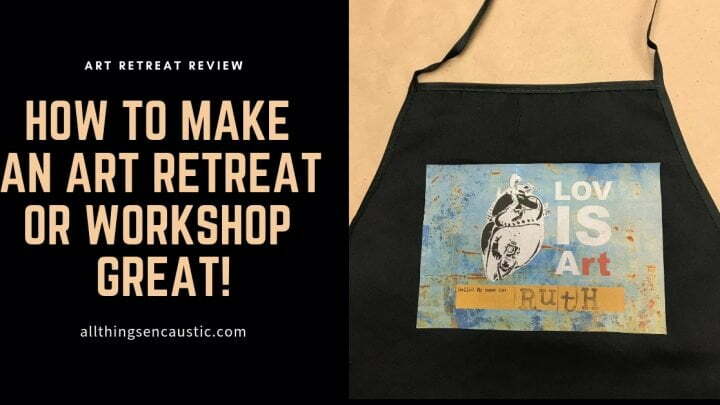 I attended a mixed media encaustic retreat with Christina Lovisa. Christina rented a private lodge at a Spa in Chelsea, Quebec close to Ottawa, Ontario. It was a wonderful way to start the New Year! 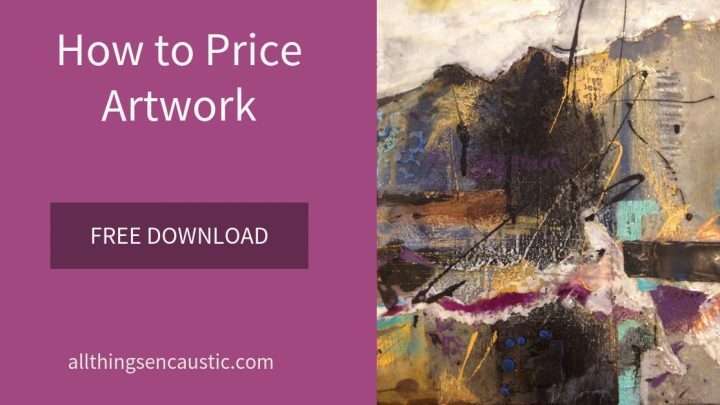 I have taken a number of mixed media art workshops with Christina… Read more How to make an Art Retreat or Workshop great!